Lend your casual collection the addition of this shirt from Numero Uno. 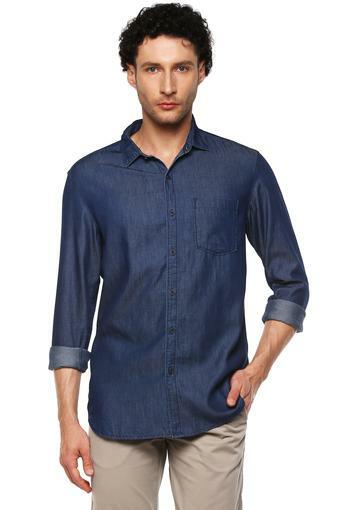 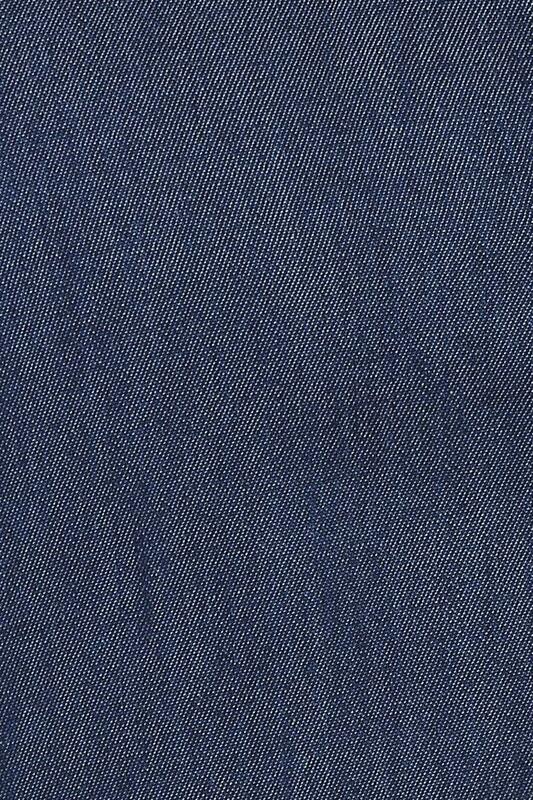 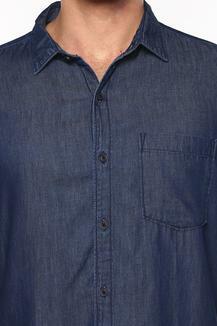 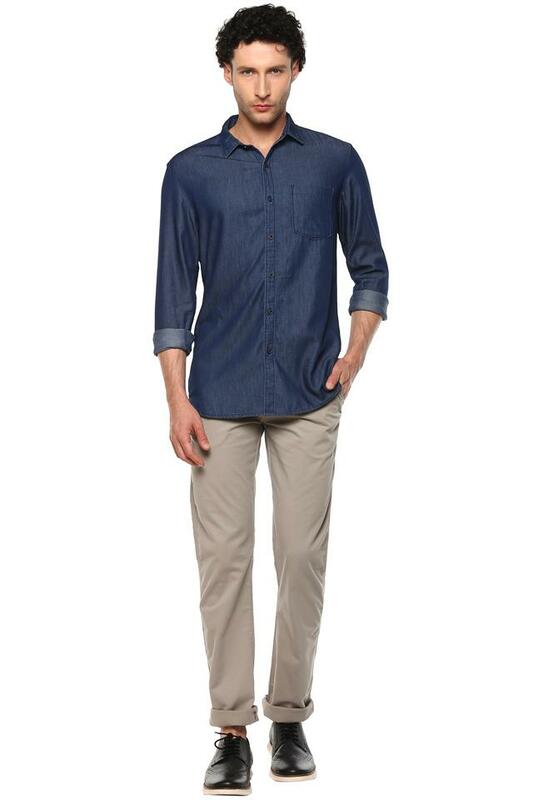 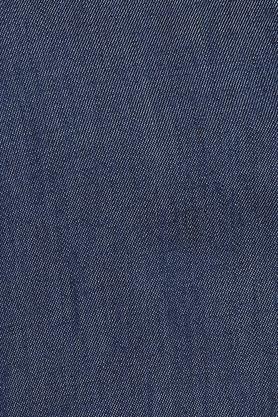 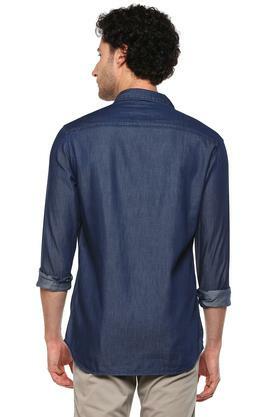 This washed shirt is extremely comfortable to wear, featuring using this good quality fabric. 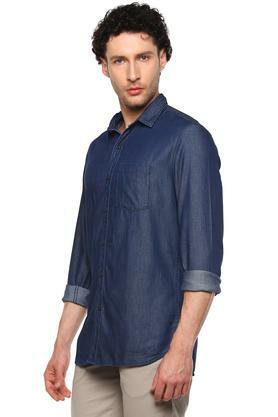 This shirt highlights its perfect fit design along with its full sleeves which render it smart.